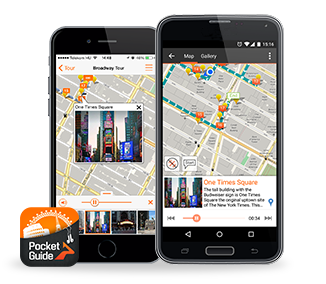 Are you having trouble with PocketGuide? Or would you like to leave a comment for us? You can do that right here! For feedback, please click on the black tab on the left side of the screen!